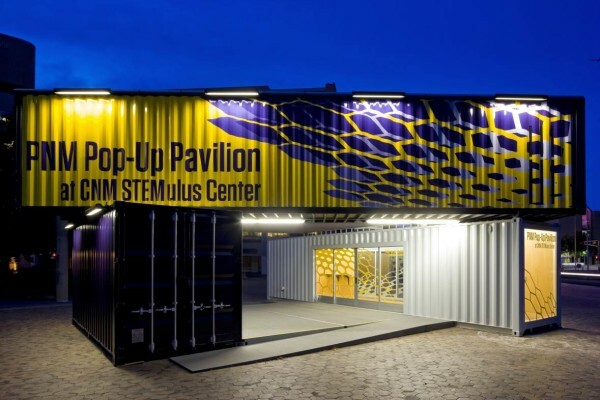 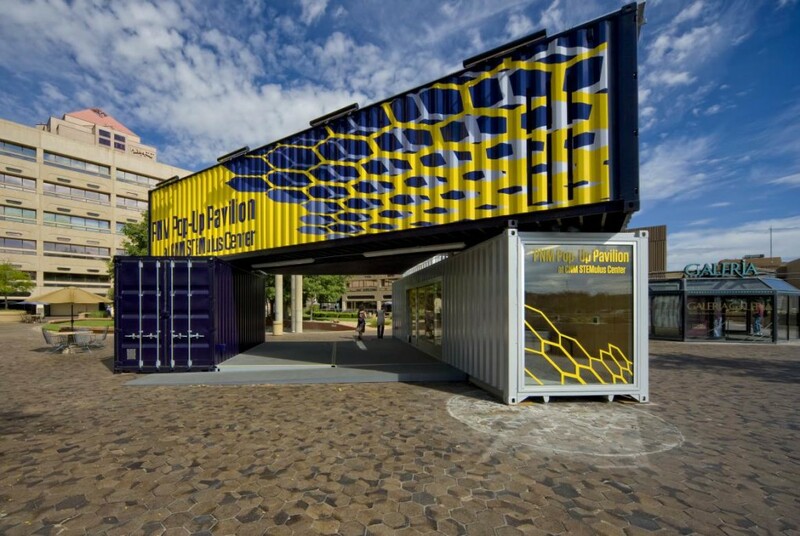 The first phase of this project included the POP-UP Pavilion, which consists of three stacked cargo containers intended to be a self-sustained, mobile recruitment center and multi-functional event and showcase podium. 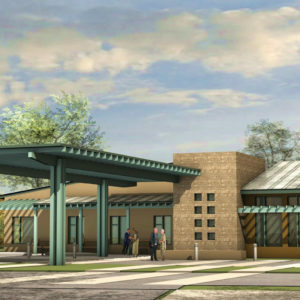 Also included in this overall project is the tenant improvement of the downtown CNM STEMulus Campus, which is the entry for CNM into Downtown ABQ. 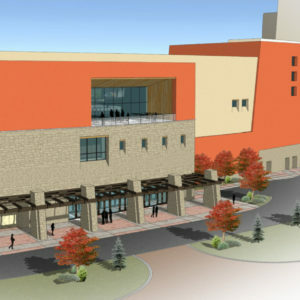 This project is CNM’s effort, in partnership with the City of Albuquerque, to revitalize the downtown area. 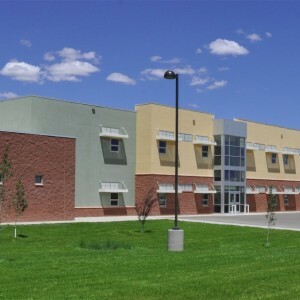 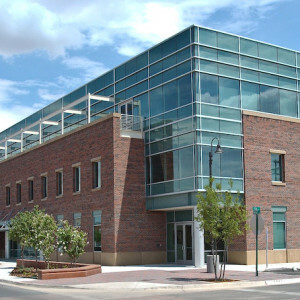 Subsequent phases expanded and completed the downtown campus. 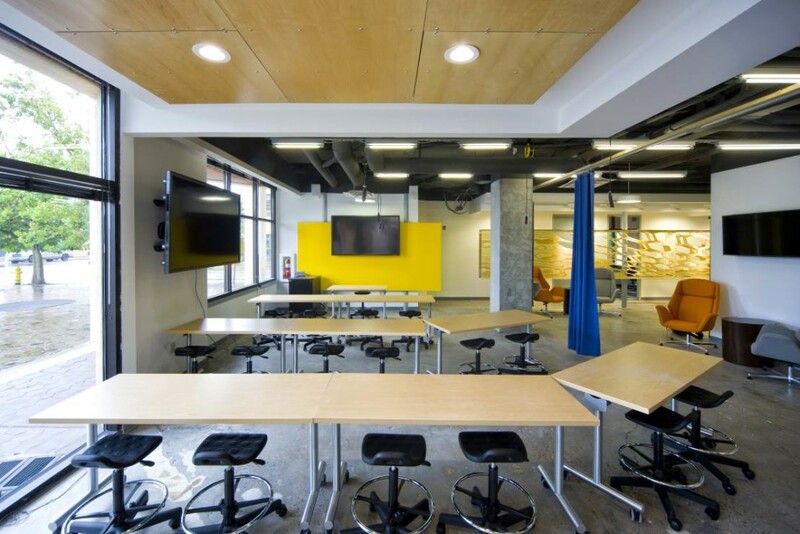 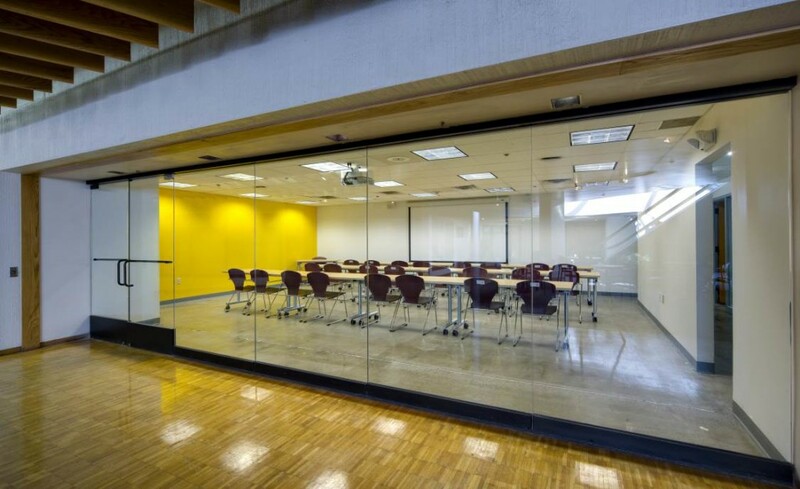 The CNM STEMulus Campus includes flexible classroom space with offices, meeting rooms, classrooms, break room and open commons.